Best Gifts For Lego Lovers 2016 Add to Flipboard Magazine. Finding the Best Gifts For Lego Lovers was pure joy! I love Lego’s because I grew up with them. 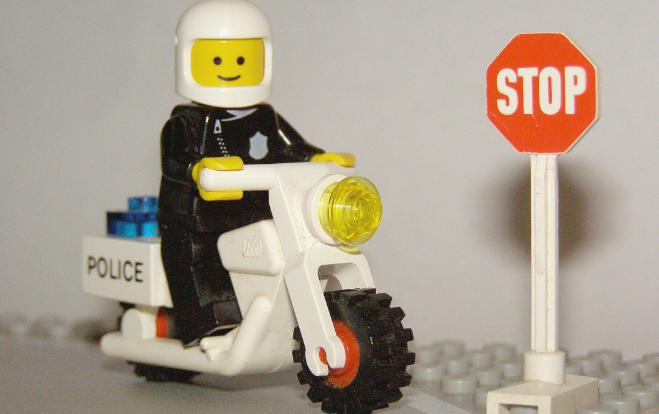 I introduced Lego’s to my kids and they loved them. Usually if it was gift time in our house, Lego’s were wrapped up in one of those pretty packages. We never outgrow Lego’s. I will still get down on the floor to play with my grandsons and their Lego’s. One of the best purchases I found was at a garage sale. Someone was selling their kid’s Lego’s and I bought them for my grandsons. When they opened them you would have thought I gave them gold. They loved them and still do. Lot’s of buried treasure in that big box of used Lego’s. Just passing the Lego love along to each generation. So I thought that since my kids are big now, I would try to find some gifts for adult Lego lovers. I am a huge coffee drinker in the morning. I drink at least a pot a day. All my kids are coffee drinkers too, but I think my son would really appreciate this mug more than the girls. He would have to steal Lego’s from his kids to build his morning coffee cup. Each days coffee cup can be different. I think this is awesome! This fun mug is not dishwasher safe, so you will have to hand wash it. Also, it is not microwave safe, so don’t stick it in there to warm up your coffee. Who knows what will happen. 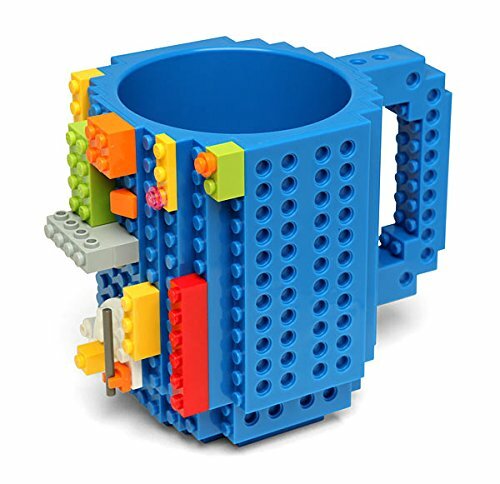 The mug will also fit PixelBlocks, Mega Blocks, KRE-O, K’NEX BricksTM, so you don’t just have to have Lego’s. Although, if you or your friend have one of these, I know you will have Lego’s laying around somewhere. It comes in grey, blue and red, so you have a choice of colors. Not all adults wear slippers, but I do when it’s cold in the house. 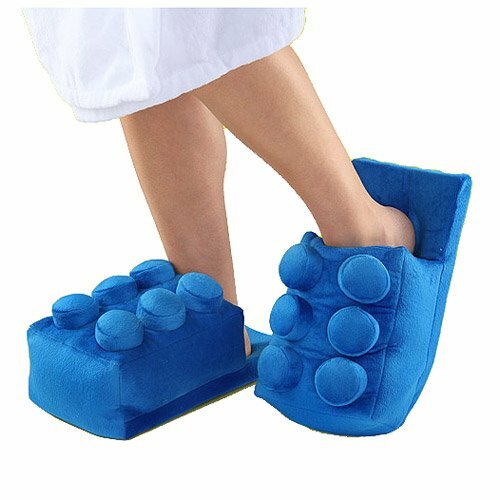 I think that all adults would love getting a pair of these Lego Building Brick Slippers as a gift this year. You can be sure they would wear them just because it’s fun. These are a one size fits all, so you don’t have to worry about the shoe size if you are buying for a gift. They are made from polyester, so they are super comfortable. Be sure to hand wash them. They don’t like the washing machine, it’s too rough. These will fit up to a size 12 in men’s. If your friends foot is bigger than that, try a boat slipper. These are a great idea for adult gifts for Lego lovers. You can use these Silicone trays for either ice or candy. Imagine your friends surprise when you serve them their favorite adult beverages with little Lego men ice cubes. There is also a Silicone tray that looks like Lego building blocks. These are safe in the oven and the freezer. So you can bake brownies shaped like Lego blocks or make ice in the shape of Lego men. I read in one of the reviews that someone wanted to use these for crayon molds. What a great idea! I think this is the best gift idea for a man. I would wear it and I am pretty sure my husband would too. Yes, it is plastic, but it is water resistant so you can shower in it or swim. This watch has a retro feel with a modern twist. I read the review from someone who works for Lego. This watch is not available in their stores or online. It is a discontinued item. But you can find it still at Amazon. I don’t play chess, but I think this might be an unusual gift for a Lego lover. It is handmade and ships from Bali. I wonder if they would just let me come pick it up myself? I have always wanted to go to Bali. The pieces are created with great attention to detail. You get a horde of warriors to use in your battle. This is not just a show piece, you can actually use it to play chess on. Of course, it gives a whole new twist to the game. A true Lego lover would have this calendar. You rebuild your calendar each month and you can use this over and over again, year after year. You just build it according to each year. It comes with all the dates and months. 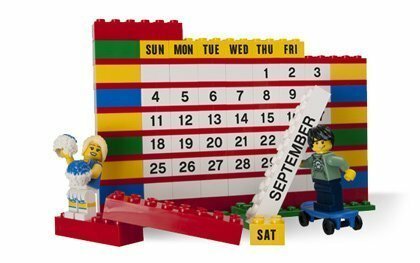 If you are setting up your calendar each month and your boss thinks you are playing with Lego’s, just let him know that you are truly working. 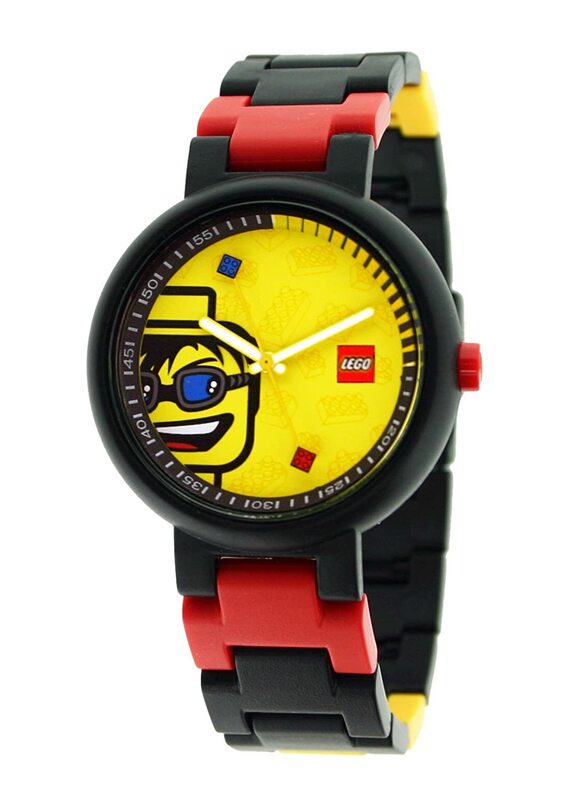 Maybe this would be the perfect gift for your boss who just might be a Lego lover too. 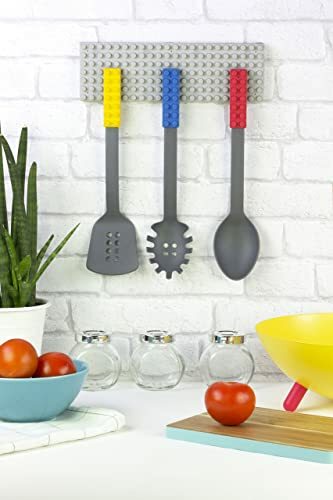 Add a little color to your kitchen or a friends with these fun Lego kitchen accessories. They will be a conversation piece where ever they are hung. Just be warned, if the kids see these, they may want to help cook. That can be a good thing and a bad thing. It’s easy to install and quick, so you can enjoy cooking with your new Lego tools. Now, who on your list of Lego lovers would like this gift?